First Church of Christ 6080 Camp Ernst Rd. 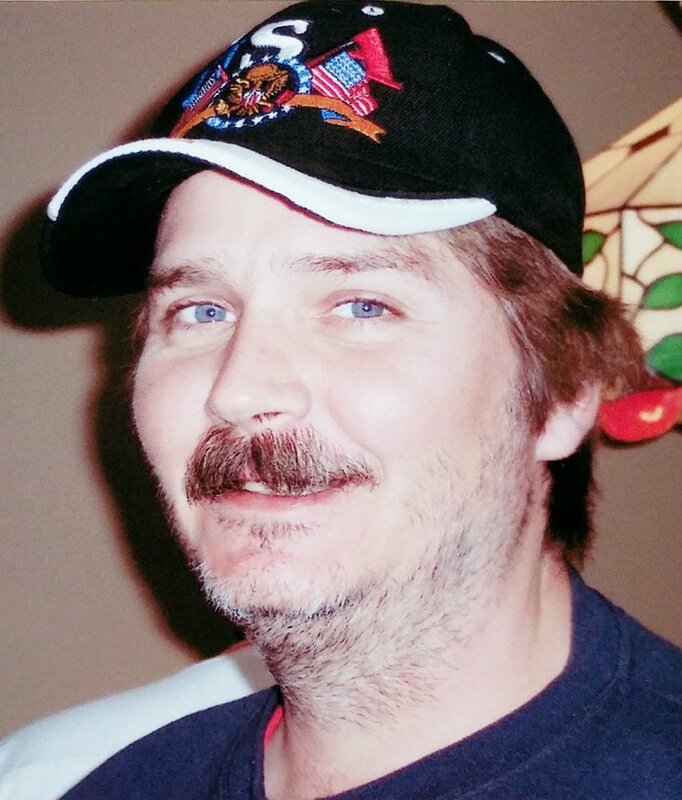 Burlington, KY April 18, 2:30 p.m.
William Randolph “Randy” Frey, age 56, of Florence, passed away on Saturday, April 14, 2018. Randy had a loving/giving spirit and provided extensive care for his parents. Randy’s final act of kindness was to give the gift of life through eye, tissue and bone donation. He is preceded in death by his mother Josephine A (Games) Frey, niece Melissa Jo Frey; and his Grandparents William & Bertha Frey, MaryAnn Fulton and Howard L. Games. Randy is survived by his father William Richard Frey; his five siblings, Elizabeth A. (Douglas) Campbell, Richard E (Sandra) Frey, Vicki L Frey, Steven M Frey and Gary D Frey; four nephews Paul (Amanda) Browning, Justin (Therese) Baynum, Nicolas Baynum and Evan Frey; five nieces Lori Heazlit, Carrie (Michael) Simmons, Dawn (Yohanna) Hill, Michelle Frey and Krista (Nathan) Cooper. A memorial visitation will be held on Wednesday, April 18, 2018 from 1pm to 2:30pm at First Church of Christ, 6080 Camp Ernst Road Burlington KY 41005 with the memorial service beginning at 2:30pm. Immediately following the memorial service a time for food and fellowship will be held at the church. In lieu of flowers the family would appreciate donations to the American Heart Association, 5211 Madison Rd, Cincinnati, OH 45227 or the American Cancer Society, 2808 Reading Rd, Cincinnati, OH 45206.